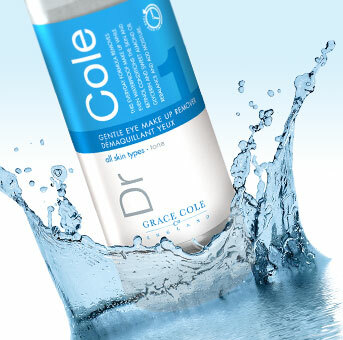 Achieving beautiful skin couldn't be easier! 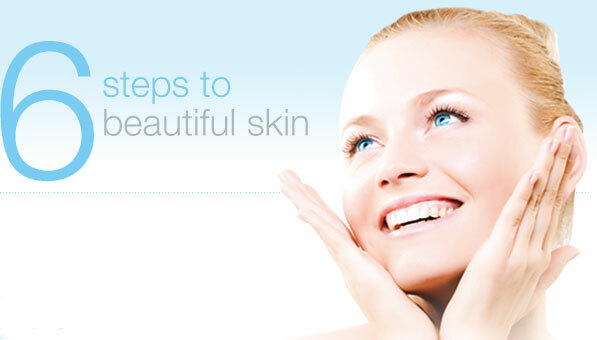 Simply follow our six step beauty regime, morning and night and see the difference it makes. Suitable for most skin types, this range contains active ingredients especially forumlated to regenerate skin from within. With Retinol and Q10 as well as Panthenol, Witch Hazel and Aloe Vera extrat, this range is both affordable and effective.